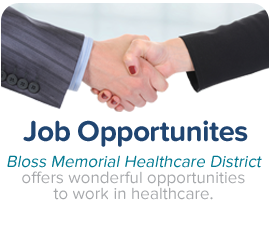 Welcome to Bloss Memorial Healthcare District (BMHD) website. We appreciate the opportunity to provide you with information about the district and its community involvement and participation. Our vision is to improve the delivery of medical and dental services through our dental centers and partnership with other organizations. We hope you find our website informative and helpful.